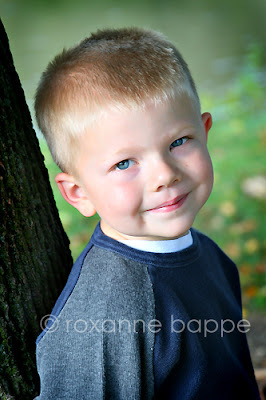 Imaging Rox Studio: Happy Birthday, Brady! I started proofing a session I had yesterday. It is so exciting to see how the images come together when I download them off of the camera. Here is one of Brady that grabs me. Did you notice it's another blue-eyed child? No, I don't intentionally take pics of only blue eyes. It happens naturally. 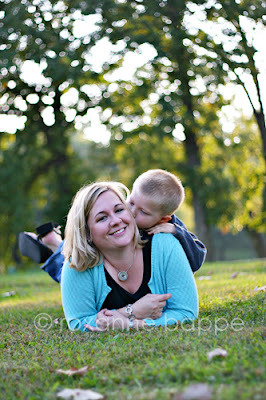 Although this session was for Brady's 5th bday, I forced my friend to take a picture with him. Well, not really forced, but... We met during pregnancy - her with Brady and me with Ayvarie, who will also be 5 next week. So, I thought it was important that I got a nice shot of my friend with her not-so-baby boy for my sake. Here it is in black and white...just for you, Brooke! I think it is my favorite of the session!